Buying or selling a home is one of the biggest decisions you will ever make. It is a costly and challenging experience that should be handled by someone you trust and feel a connection with. 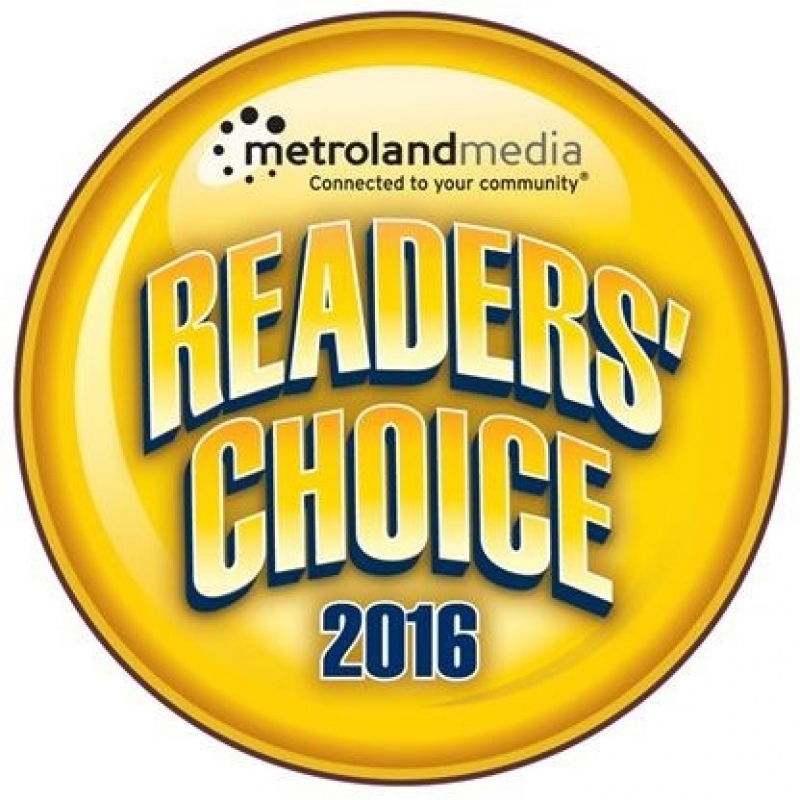 Team Zold, the 2016 Readers’ Choice Award winner for Best Real Estate Team in Richmond Hill, has been helping clients achieve their real estate dreams in York Region and the Greater Toronto area for more than 12 years. 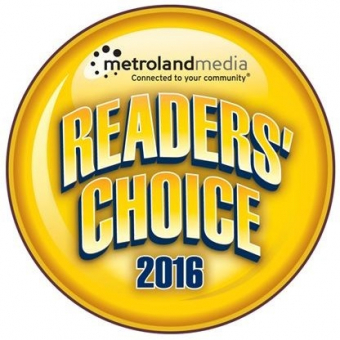 Their team is consistently ranked in the top one per cent of realtors across Canada with Royal LePage. Although price is often the main factor people think of when conducting a real estate transaction, there are many other things to take into consideration, such as a strong marketing plan for your home, excellent negotiating skills, and insight into the amenities of the area your desired property is located. For all these things and more, Team Zold has you covered! Team Zold believes in giving back to the community they serve through sports sponsorship, and special events including the Royal LePage Charity Golf Tournament, which has raised over $700,000 in ten years for the Yellow Brick House, United Way of York Region, and the Mackenzie Health Foundation. In July 2017, Shawn will be embarking on an exciting 100 kilometre hike across Iceland raising money for the Yellow Brick House. Whether you are a first time buyer or seller, or have been through the real estate process many times, Team Zold will exceed your expectations! Don’t just get sold, get Zold! To see what your home is worth, call 905-731-2000 today. Visit www.teamzold.com to view listings of detached homes, townhouses, condos, and more information about what Team Zold has to offer!